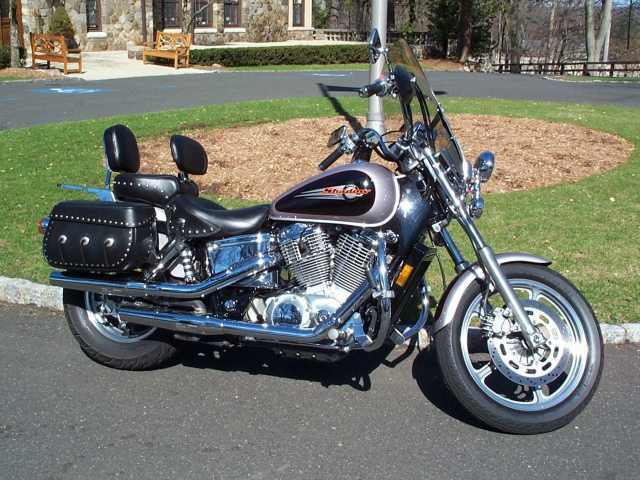 Picture By Frank 99 Shadow Spirit 1100, 38000Mi, equiped for touring, many extras, adult owned and garage kept. $6000/OBO. See Picture. Contact Frank Newton, in New Jersey, at home 908-595-2920 or work 908-277-6655. Or e-mail finewton@beaconhillclub.org.